CANDY COLOURS FULL OF PEP! A glass lamp with a soft, curvy shape. Subtle bottom lacquering highlighting the lamp base and its large glass thickness. Lamp sold in box with 1 catalytic burner, 1 funnel and a cap. 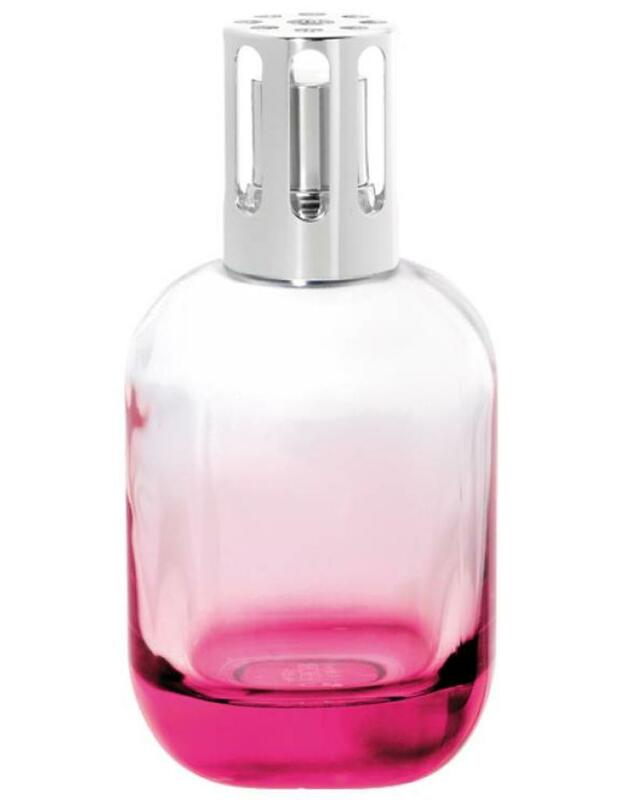 Since 1898, the mission of Lampe Berger has been to improve the quality of indoor air. Initially created to purify the environment in hospital rooms, today, Lampe Berger creates a universe where undesirable odors are banished, leaving an environment that is delicately scented. 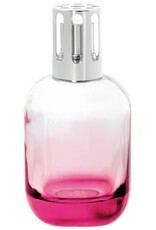 Lampe Berger decorates the home with exquisite designs to complement any decor and can be used anywhere in your home. The atmosphere that you create will vary according to your selection of Perfumes de Maison. The patented Lampe Berger catalytic burner system releases our premium home fragrance while it destroys offensive odors left behind by tobacco, cooking, and pets.